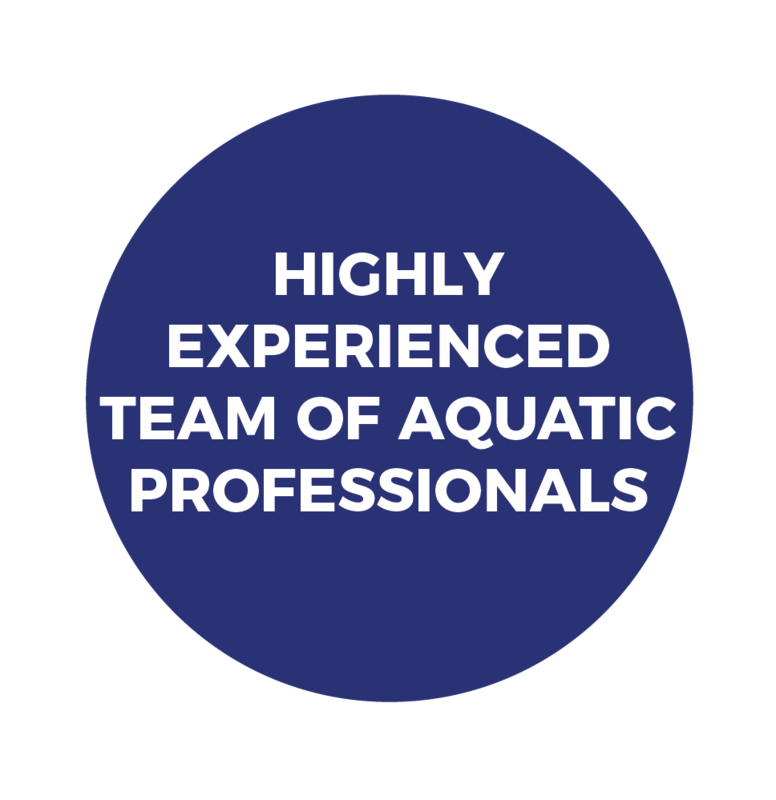 I am Adam Knight, I have been an aquatic professional for the last 9 years delivering lessons to clients around the world, including Vietnam, Mallorca and most recently Kensington and Chelsea. 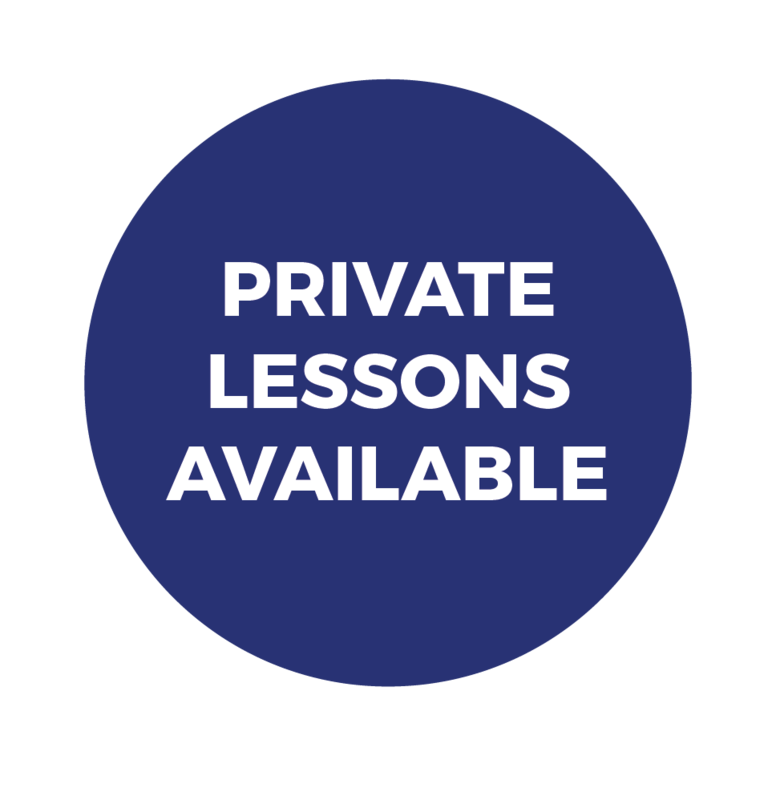 I am an expert in teaching private 1:1 lessons for children aged 3 - 10 years old, adults and also specialise in baby swim lessons. Teaching swimming is my absolute passion, and giving my children the gift of confidence & safety in the water is what motivates me the most. I am Angelo Delfini, I have taught swimming for the last 9 years around the world. I began my teaching journey in my hometown of Rome, Italy I then taught children to swim in Sydney Australia, now I have arrived at Angel Swim London! You can expect my lessons to be fun and effective. I look forward to seeing you in the pool! I am Ana, I’m Spanish and have been living and working in London for the last 3 years. I have over 11 years of experience teaching swimming, synchronised swimming and water polo. I have worked with babies, children (including children with disabilities) and adults. Highlights of my swimming career to date are helping children with disabilities learn to swim and get enjoyment out of the water and spending 5 summers performing synchronised swimming shows dancing with dolphins at Madrid’s Zoo Aquarium. My coaching style is dynamic, creative and fun. I really enjoy seeing swimmers improve and I have a proven track record of helping swimmers to progress whatever their starting level. I am Riaghnach Loughran, I am half welsh, half Venezuelan and an ex competitive swimmer. I love passing on my passion for the water and have taught swimming in communities in South America. I am Andre Sandri, I am from Brazil and have been a swimming instructor since 2008. When I was 22 years old, I won the South American sea rescue championships and have wanted to pass on my passion for swimming ever since. I am Katie Rose, I graduated King’s College London with a first class degree in International Politics. I have been a swimming instructor and lifeguard for 6 years helping adults and children to learn a valuable life skill. I will be working hard behind the scenes at Angel Swim London. At Angel Swim London, our understanding and expertise in baby swimming and premium private lessons gives our students a huge advantage as their development is fast-tracked - with a seamless transition from baby to independent lessons. 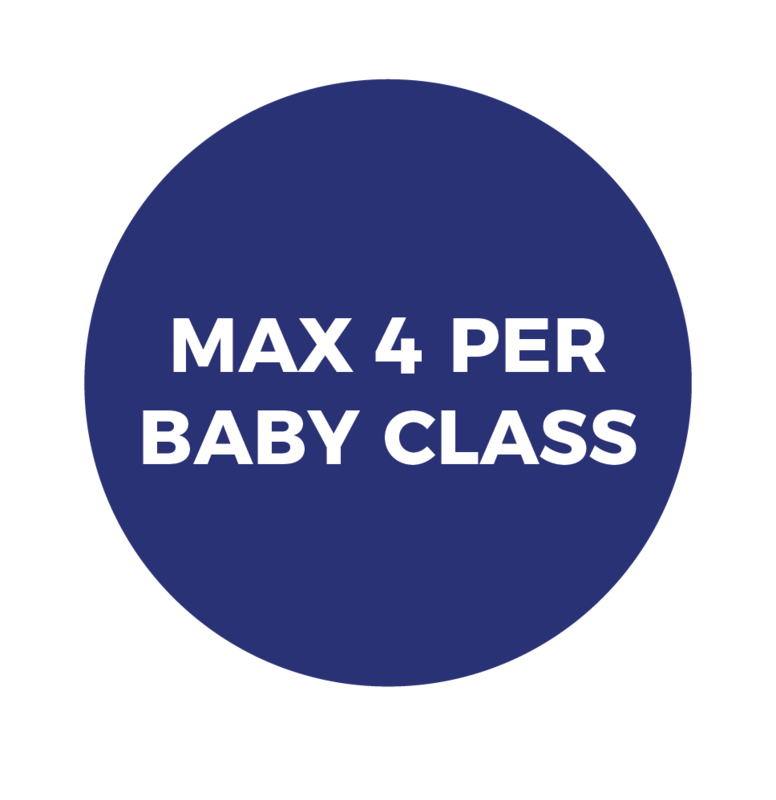 We believe in quality over quantity with a maximum of 4 per class in our baby & toddler lessons (4 weeks - 3 yrs) and maximum of 2 per class in our Angel Stage lessons (3yrs+).